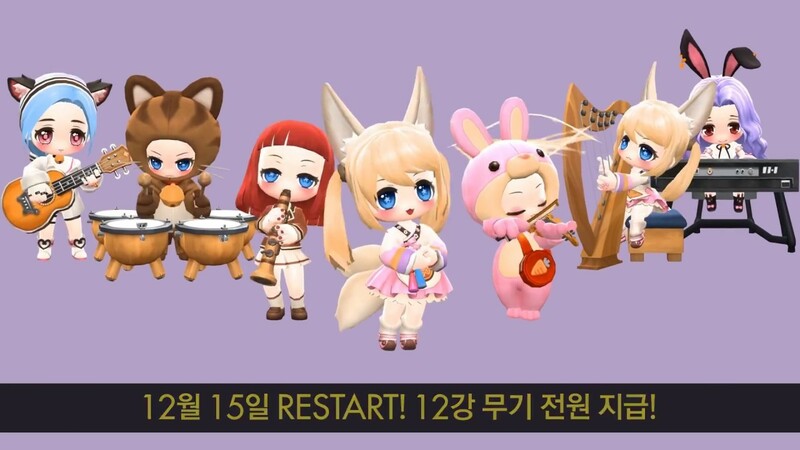 Yesterday, Nexon released the content of "RESTART", a large-scale winter update that greatly enhances users' benefits in "MapleStory 2", a popular online game developed by the company. This update is a new intention to start again, the user opinions gathered, not just the existing users, as well as new and return users can enjoy the system was completely reorganized. First, they changed the "dungeon system" so that players can challenge other users with the dungeon that is right for themselves, and changed the "battle system" to enable various growth by utilizing the individuality of each job. In addition, they have lowered entry barriers so that everyone can experience the core systems of "MapleStory 2", "Real Estate Content" and "Maple Factory" (User Generated Contents). Also, "Livestock", "Mining", "Smelting" and so on. In addition, to enhance the user's convenience, "Enchant System" and "Skill System" each change the way, enjoy a new scenario, "Epic Quest" to provide more abundant enjoyment. Nexon will host various events, such as presenting "12th Weapon" to all users accessing the game in commemoration of "Maple Story 2" update. "Enchant System" to enjoy a special condition for users who achieve "Super Protection Order" will be paid until January 12 next year, 'Maple studio' production fee free to provide. In addition, the "Miracle Power Box" item will be provided as a "Mysterious Inquisition Dictionary" event, and a maximum of 100,000 KRW cultural gift vouchers will be provided every day through a lottery among users who attend the game for 14 days. "Outback gift certificates" and "department store gift certificates" will be presented depending on the contents such as "Livestock", "Mining", "Housing". 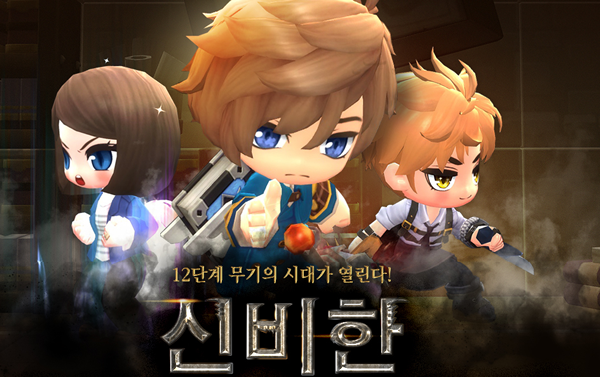 For more information on the "Restart" updates and events in MapleStory 2, please visit the official website. More game news and guides you can stay tuned at Maplestoryer.com.